Ewald's Kia dealers in Milwaukee is the dealership you want to shop with if you are searching for reliable, stylish, and affordable used and new Kia cars for sale in Milwaukee. Ewald's Kia dealers in Milwaukee offers drivers a tremendous amount of various used and new Kia cars for sale with many different style of vehicles, from trucks to SUVs, as well as cars and more, and for competitive prices that make more affordable to shop with Ewald, and makes it easier to get behind the wheel of a new Kia car for sale that you want as soon as possible. So if you are hunting around for new Kia cars for sale in Milwaukee, then stop on by Ewald's Kia dealers in Milwaukee today and check out our many new Kia Milwaukee cars for sale, such as this new Kia Rio for sale, the 2016 Kia Rio LX. 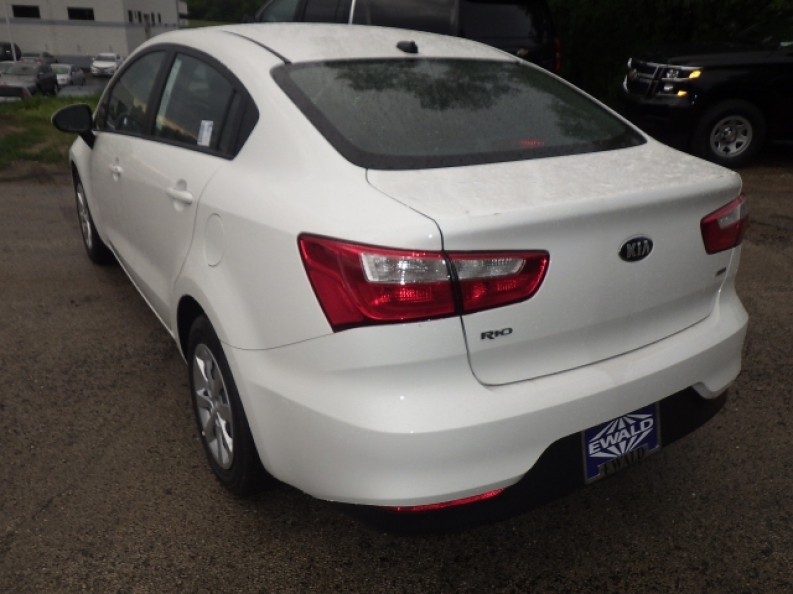 This new Kia Milwaukee vehicle for sale, the new 2016 Kia Rio for sale, is a fantastic vehicle that offers modest styling with superb efficiency, and is equipped with a wide variety of features that are sure to enhance your driving experience and make it more enjoyable. 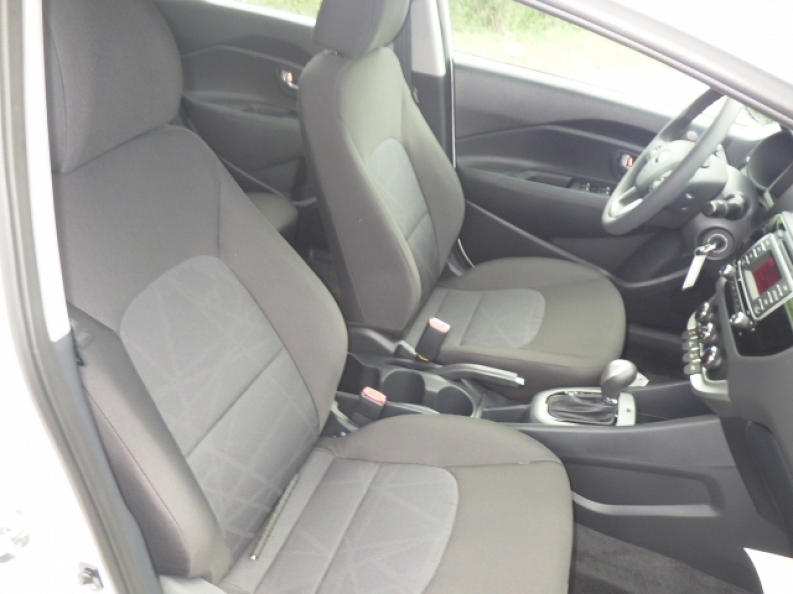 The 1.6L GDI 16-Valve 4-Cylinder Engine in this new Kia Rio for sale is a fantastic engine that offers superb efficiency, with a fuel economy at 27 City mpg and 37 Highway mpg, and still gets a respectable speed of 138 horse power. Further increasing your driving experience are other features to enjoy, such as Hard Disk Drive Media Storage that allows you to store media files on your car, and Steering Wheel Audio Controls that put the power of the radio in your hands so you can focus on driving, as well as Heated Mirrors that melt away the snow and ice of winter for you and more. 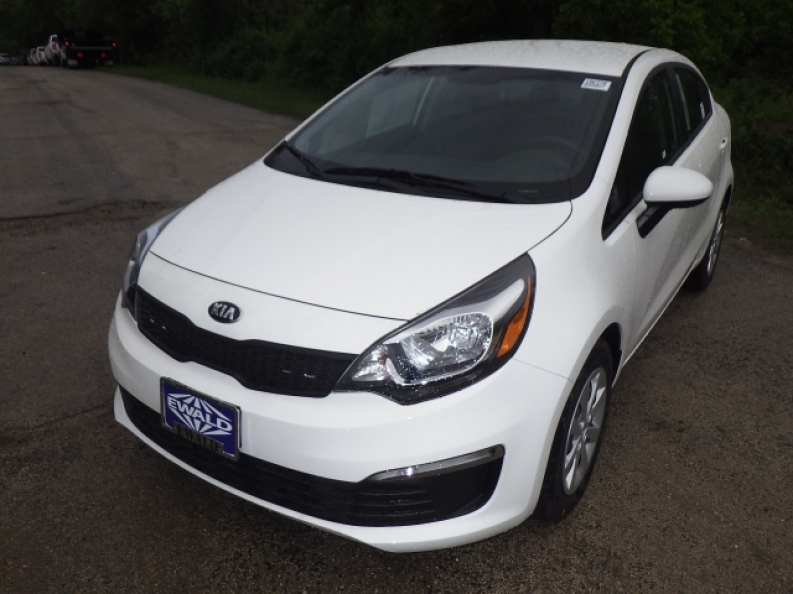 Stop on in to Ewald Kia today if you want to check out this brand new Kia Rio for sale for yourself, located here at 36883 E Wisconsin Ave Oconomowoc, WI 53066.